Come home to refreshing mountain breezes and indulge in stunning sunsets over the serene golf course. This peaceful and quiet 2-bedroom, 2-bath, 2-parking, condo is located in the highly-desired building 5 situated on impeccably maintained grounds. You'll love the pet friendly community! This will not last so take advantage of the opportunity to own this rarely available unit! 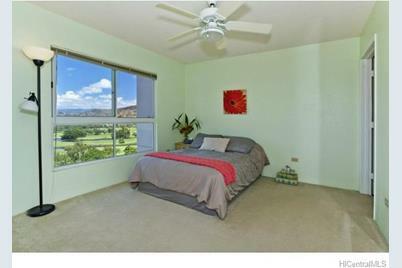 3075 Ala Poha Place #1204, Honolulu, HI 96818 (MLS# 201331450) is a Condo / Townhouse property that was sold at $450,000 on October 11, 2013. 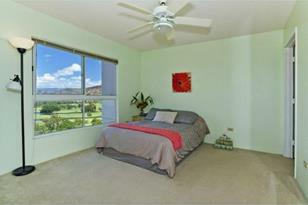 This property was listed by Adrian Yi from our Honolulu Office.Want to learn more about 3075 Ala Poha Place #1204? 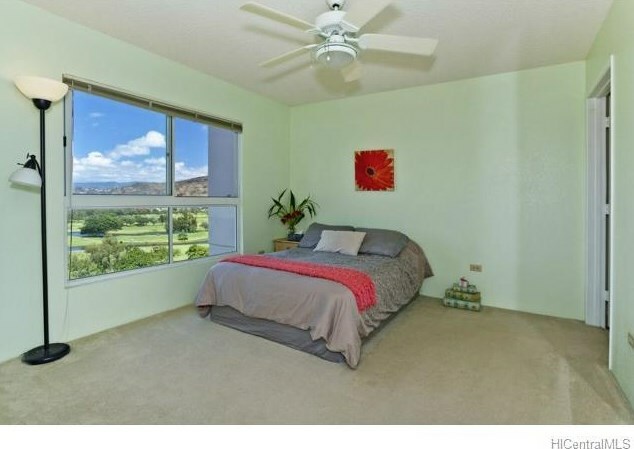 Do you have questions about finding other Condo / Townhouse real estate for sale in Salt Lake? You can browse all Salt Lake real estate or contact a Coldwell Banker agent to request more information.